Ten weekends which will give you the clinical skills required to build your practice and work with Brief Strategic Changes. You will develop skills that you can use for the rest of your life. All fees are requested three weeks prior to course commencement. Total diploma course fee £2000. Balance payment £1800 payment required three weeks prior to second weekend commencment. All fees are requested three weeks prior to course commencement. Balance payment required three weeks prior to the second course weekend after the initial deposit payment of £200, also available in this section. All workshops are supported by a comprehensive manual of the approaches taught including scripts and detailed descriptions of the techniques used. All workshops are fully certificated. 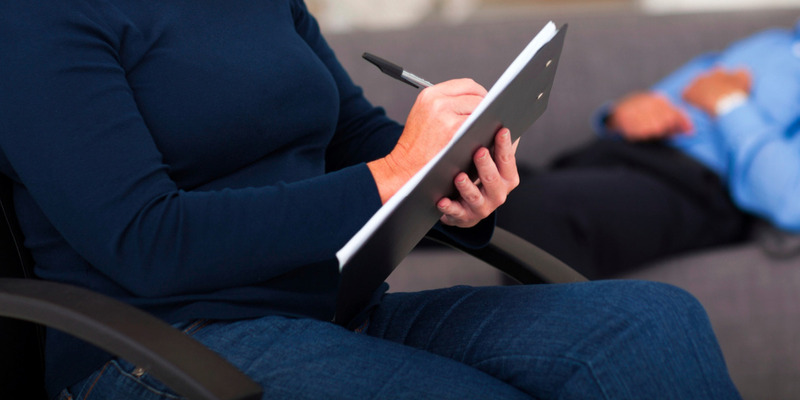 By completing the Advanced Diploma course you will be eligible to attend the Psychotherapy Diploma.